On the second competition day of World Junior Championship, the 21 teams continued their race with their all-out effort. The first 4 teams from Short Program kept their positions while middle-tier teams’ positions have shifted much. 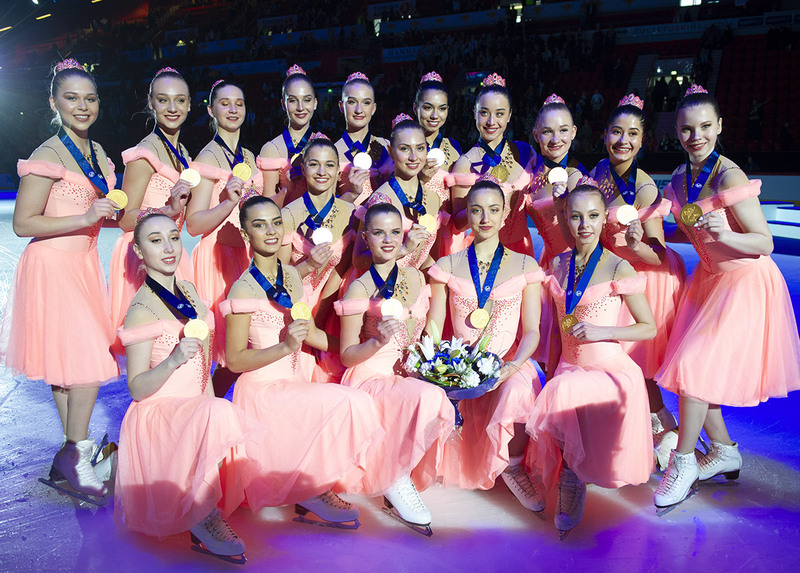 The champion Russian Junost (SP: 68.50; FS: 106.08; total: 174.58) continued widening the gap between them and silver medallist Team USA1 Skyliners Junior with their “Walpurgis Night” program. 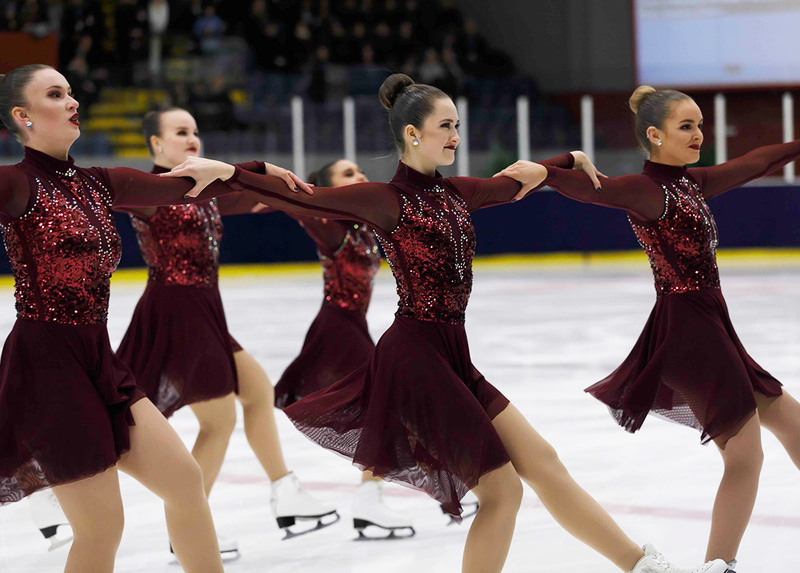 Although Skyliners were better technically both in terms of levels of difficulty and result of execution, Junost managed to score higher for the Program Components and delivered the program with no fall. The American Skyliners (SP: 65.15; FS: 104.67; total: 169.82) showcased the strength and beauty of their “Black Swan” program elegantly. It was not difficult to understand why their No-hold Element was especially rated favorably as they were able to maintain good shape and positions even after change of skaters’ positions and twizzles. Intersections were also smoothly executed. The one fall was a small black spot for the otherwise impeccable performance. This is a historical result for the USA! Bronze medallist Team Crystal Ice as Team Russia 2 (SP: 63.33; FS: 103.81; Total: 167.14) had among all teams the highest base value for technical elements. Their “Game of Thrones” program incorporated operatic episodes of short drama to convey their theme. No-hold Element was beautifully executed with good maintenance of shape, complicated steps, and significant upper body movement. It is worthy of note that it seems judges’ views on the whip intersection are not uniform for reason that is not clear. However, what is clear to spectators is that the team rejoiced very much by the end of the skate. They came back to the Worlds with a medal to take home. In the fourth position is Les Suprêmes Junior (SP: 62.33; FS: 100.66; Total: 162.99) representing Canada. They received much applause from a large squad of loyal supporters and spectators who were impressed by their creative chess-theme program. They skated clean and the flow from one element to another was smooth. Their paired sit spin is definitely one of the highlights of the program. Ranked fifth in Free Skating is Finnish Dream Edges (SP: 50.84; FS: 96.21; Total: 147.05) who showed resolve in making up lost ground. They delivered the Free Program “Escape from the Mental Asylum” with creative flair. It was much enriched with a careful incorporation of facial expression and body language to deliver a convincing story behind their programme. 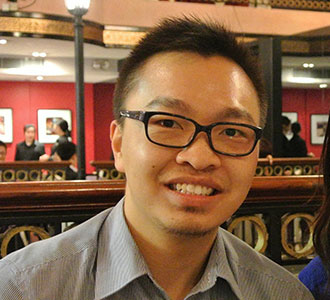 A variety of music was carefully edited to form a closely-knitted program. Creative entry into whip intersection impressed audience once again. Despite a fall, they earned much respect from spectators with their overall performance. The other Finnish team Team Fintastic (SP: 57.70; FS: 96.09; Total: 153.79) followed closely in Free Skating with the “La La Land” medley music. Their sharp yellow dresses are so smart that it is hard to forget. 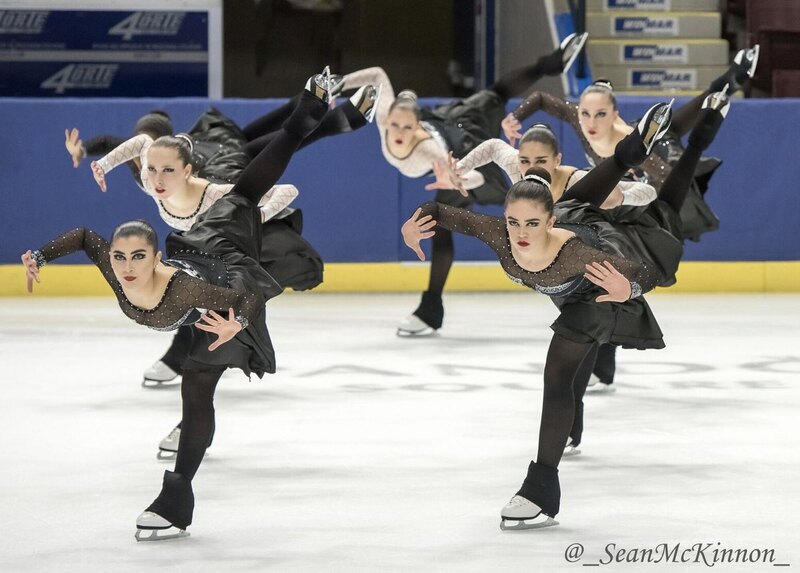 Eventually, with the better Short Program score, Fintastic are able to land at the overall fifth position. Dream Edges are at the overall 7th position. MM-kisaviikko on nyt ohi ja olemme matkalla takaisin kotiin Kaarinaan. Matka oli kokemusrikas ja opimme todella mitä Tarmo on. Tsemppasimme hienosti molemmat ohjelmamme ja sijoituimme vapaaohjelmallamme 5. sekä kokonaiskilpailussa 7. Muistoksi matkasta meille jää kuitenkin monia hyviä hetkiä joukkueen kanssa sekä runsaasti arvokasta kisakokemusta. Saimme myös nämä upeat ”mitali”-kaulakorut Midas kultasepiltä ennen kisoihin lähtöä ja ne jäävät meille konkreettisiksi muistoiksi tästä uskomattomasta kaudesta. Koru on juuri meille suunniteltu ja juuri siksi se on meille erittäin tärkeä. Kiitos @midaskultasepat ! ✨ #midaskultasepat #dreamedges #wjssc2018 #teamfinland1 The Worlds are now behind us and we’re heading home. This weekend really showed us what Tarmo is. Overall we were on the 7th place. This competition leaves us with many great moments and memories together. We also got these ”medal”-jewellery from Midas Kultasepät. They remind us about the amazing journey we’ve had this season. Thank you. Lexettes (SP: 55.95; FS: 92.41; Total: 148.36) representing the USA brought another refreshing choreography of “La La Land” medley to the audience. Their facial expression completed the full package of the pleasant program. 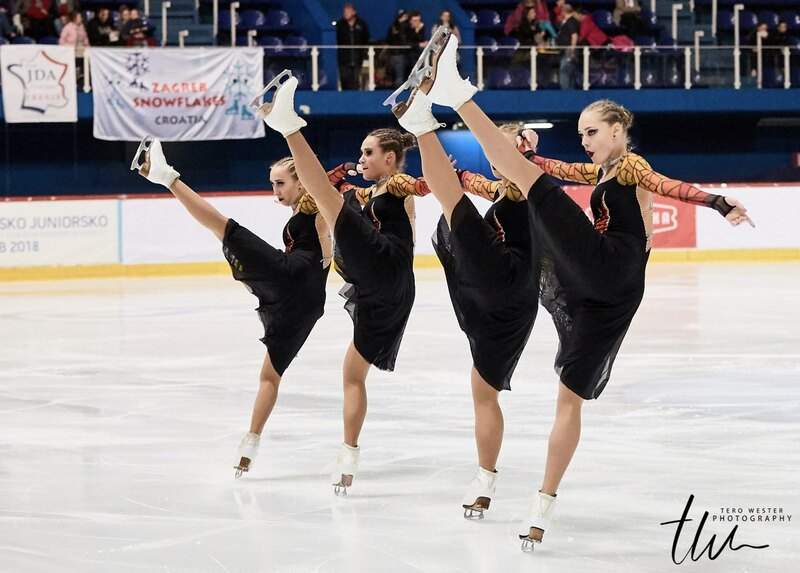 Team Germany of Team Berlin Junior (SP: 32.32; FS: 66.75; Total: 99.07) also skated to “La La Land” movie music and they had unbeatable colorful dresses to amaze everyone in the arena. Other teams also left strong impressions for spectators. For example, Team Sweden 1 Team Spirit (SP: 34.25; FS: 80.03; Total: 114.28) regained confidence. Their clean performance with no fall was accompanied by supportive fans’ encouragement and applause. The two days of competition passed quickly. The end of championships leaves head-scratching spectators with lots of imaginations for the next season. Creative new programs? Of course! Excitement? Definitely! Which teams will win their country’s qualification? I am eager for the next season already.